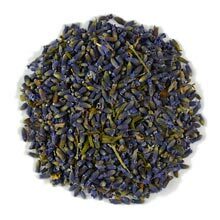 Lavender is a very special herbal tisane which has calming effects that helps relieve stress, fatigue, headache and insomnia. Drinking a cup of Lavender tea before going to bed is known to promote restful sleep. This tea blends well with mint leaves. Try it.